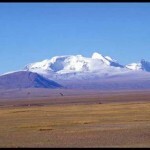 Mt Kailash, located in far west corner of Tibet is the most sacred peak of Asia. 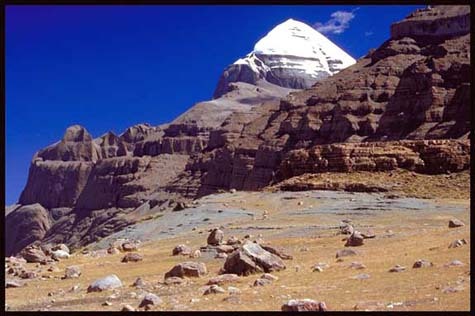 The beauty of the 6700-meter high Mount Kailash, that looks like a symmetrical cone shaped rock capped by pure crystalline ice all the time, is echoed in various mythological and literary works. 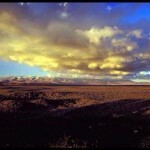 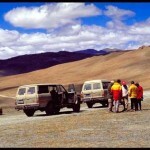 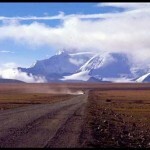 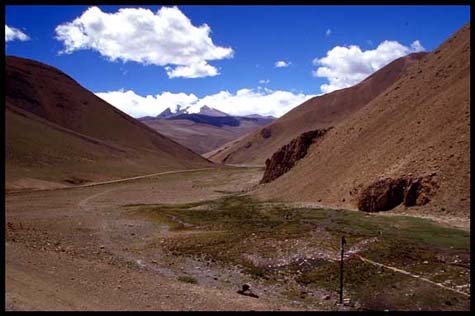 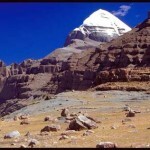 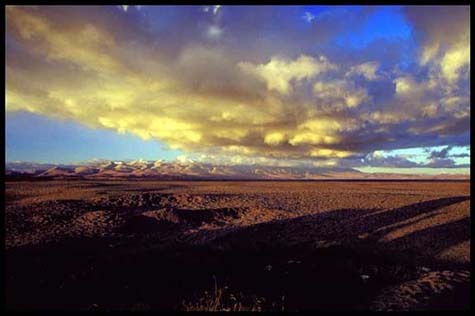 Dominating the north of the Himalayan Barrier with its spectacular view, the Mount Kailash (or Mt. 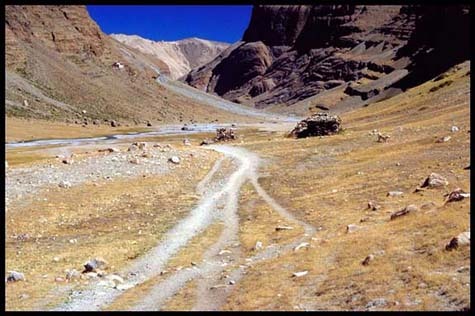 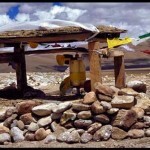 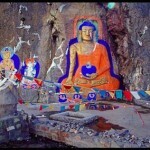 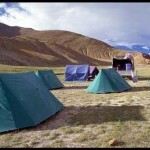 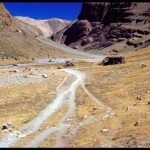 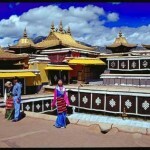 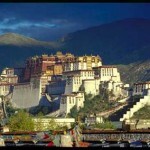 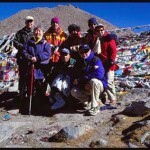 Kailas) is equally venerated as the holiest pilgrimage site by Hindus, Buddhists, Jains and B?n-Po. 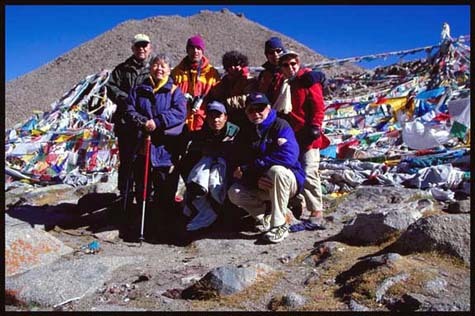 Tibetans regard this mountain as the manifestation of Mount Meru, ?the navel of the earth? 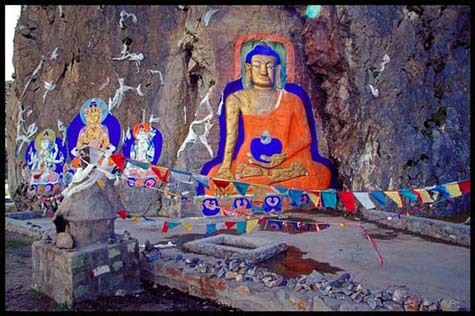 where founder of Bon religion, Tonpa Shenrab, is believed to have descended from heaven, Hindus as the abode of Lord Shiva, Buddhists as the abode of Samvara and Jains as a scared site where their prophet, Rishaba attained spiritual enlightenment. 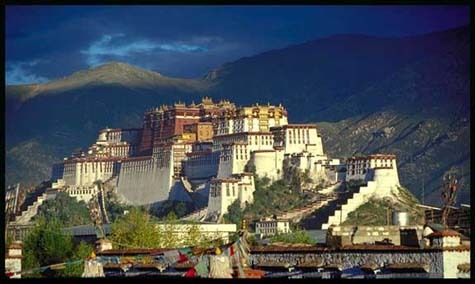 With its four sheer walls, distinctive snow-capped peak, and valleys interspersed with brightly-clad Tibetan pilgrims, Mount Kailash or Kang Rimpoche (?precious snow-peak?, as known by the Tibetans) is an awe-inspiring sight.Four great rivers of Asia: the Karnali, the Indus, the Sutlej and the Brahmaputra (Tsangpo) originate from here. 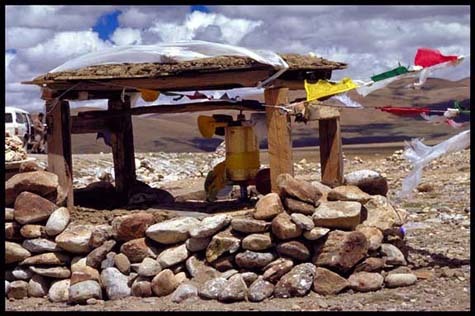 A three-day trek (Parikrama or Kora) around Mount Kailash over a 5630 meter Drolma La (pass), clockwise for Buddhists and Hindus, and anti-clockwise followers of the ancient Bon religion, is said to erase the sins of a lifetime..
On the journey to Mt. 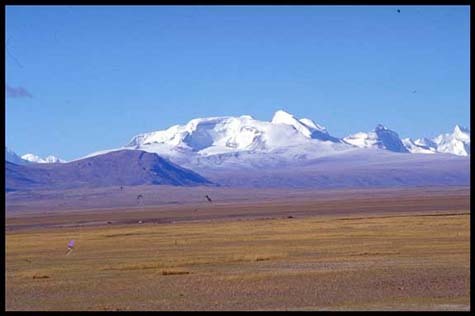 Kailash across the windswept Tibetan plateau, you will see cliff-top monasteries, wild-looking but hardy and hospitable Tibetans, yak caravans journeying over snowy passes, and the great peaks of the Himalaya with a foreground of grazing herds, yak skin tents and a glittering turquoise lake. 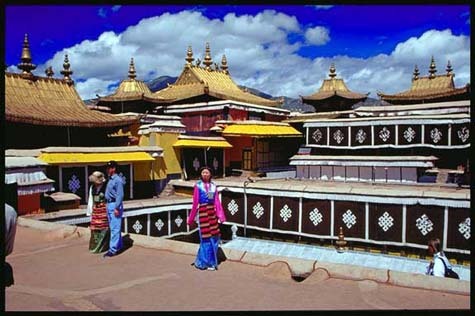 Journeying through Norbulingka, Sera and Drepung monasteries, Potala Palace, Jokhang temple and Barkhor markets. 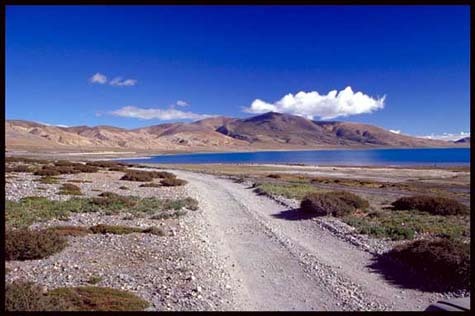 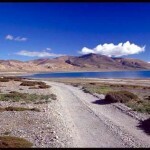 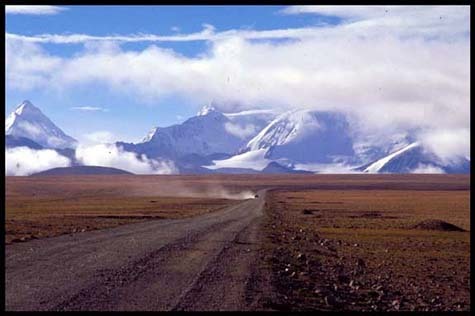 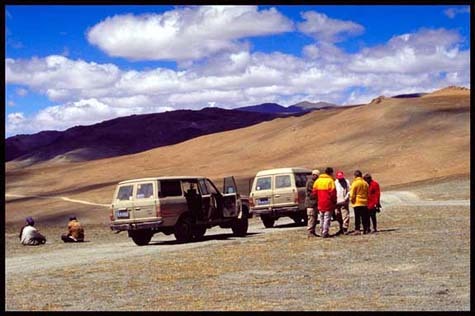 Further drive across the wide open spaces of the Tibetan Plateau brings you to Lake Manasarovar, before completing a kora around Mt Kailash. 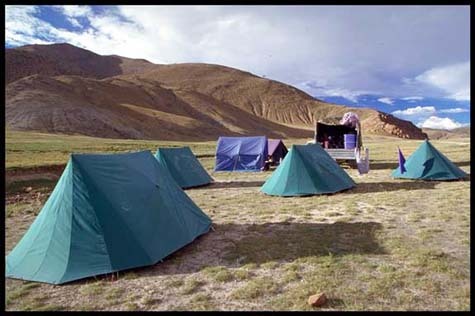 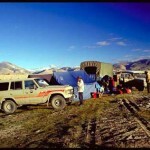 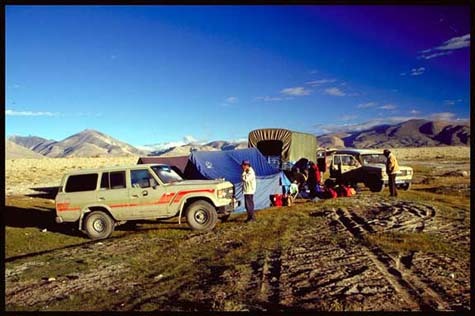 From there, you re-cross the vast arid plains before heading south to the Nepalese border and returning to Kathmandu.